This is a “抱病上场” post! Yes, I’m sick over the LONG weekend! Can‘t enjoy this rare opportunity!! Best part, it gets better when work day kicks in! AHH! 劳碌命 (toil life)！！ SO, u guys must read till the end to appreciate my effort ya! 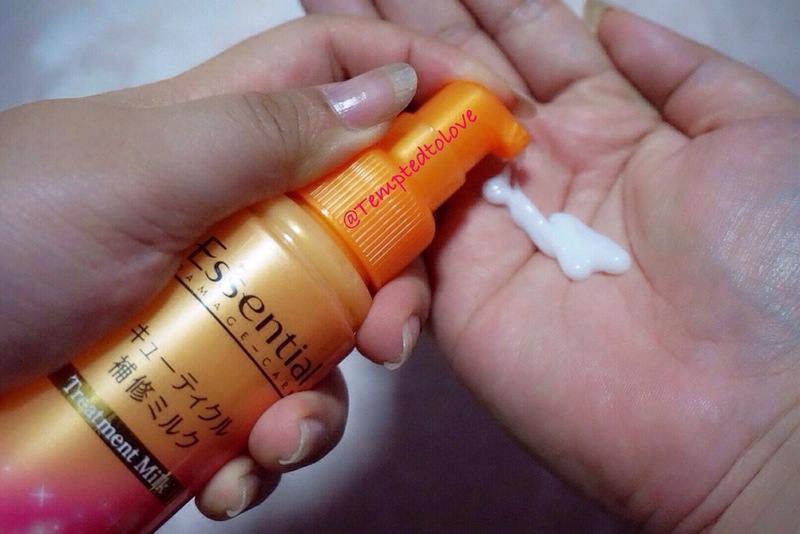 How many of you are already using Essential products? 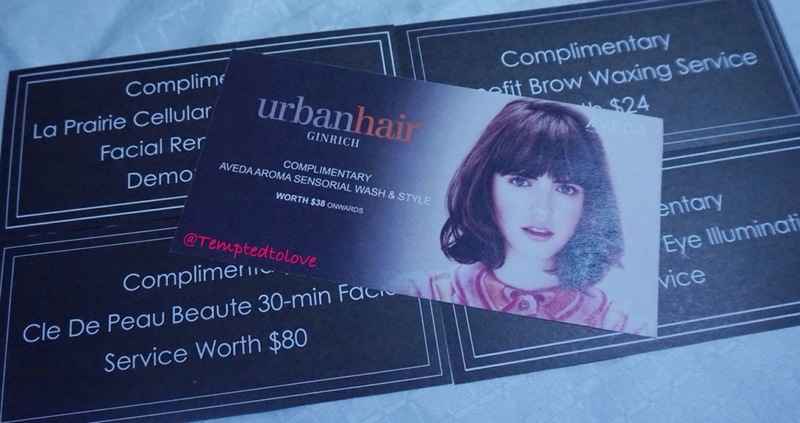 I’ve tried their shampoo and I like not only the scent but also the texture it gives my hair!! For those who don’t know Essential, here’s a brief intro.. 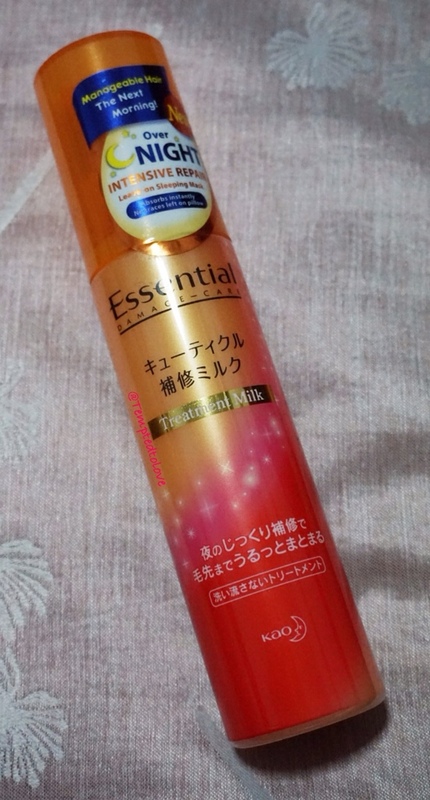 Essential is a popular haircare brand for damaged hair from Japan. 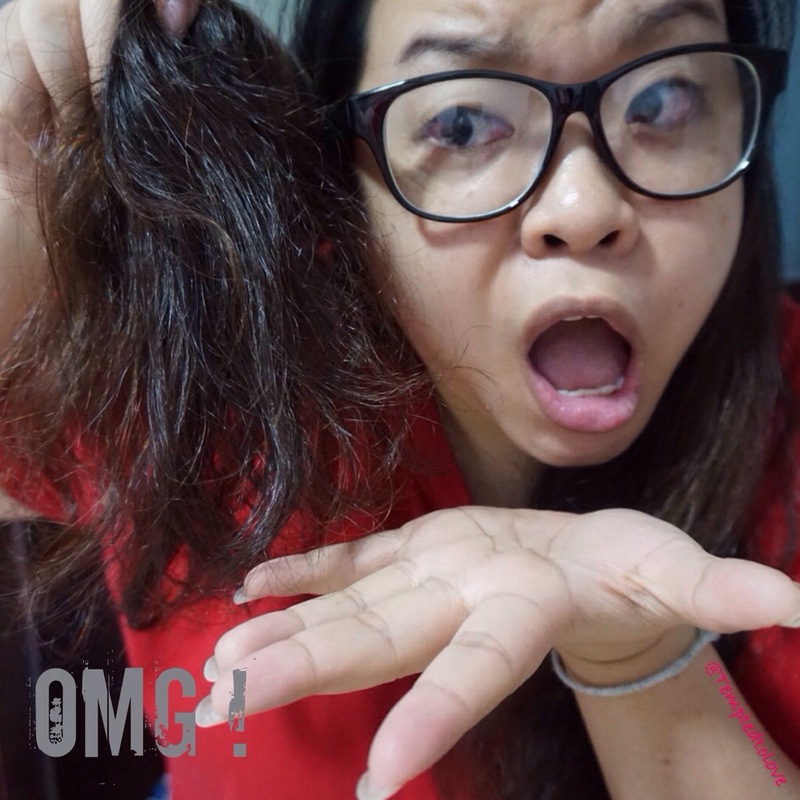 Understanding the needs of Singaporean girls and their damaged care woes, Essential has a wide range of products to help repair and care for damaged hair. Essential offers products ranging from basic care items like Shampoo and Conditioner to Treatment items such as Intensive Hair Mask and Leave On Hair Treatments. Made with natural ingredients, Essential nourishes one’s tresses and effectively cares for damaged hair even up to the last 15cm, which the oldest and most damaged part of our hair. Nuance Airy (Pink) – Gives hair a light and bouncy feel. Suitable for those with damaged, flat and limp hair. Rich Premier (Sand) – Gives hair a smooth and manageable feel. Suitable for those with damaged and untamable hair. 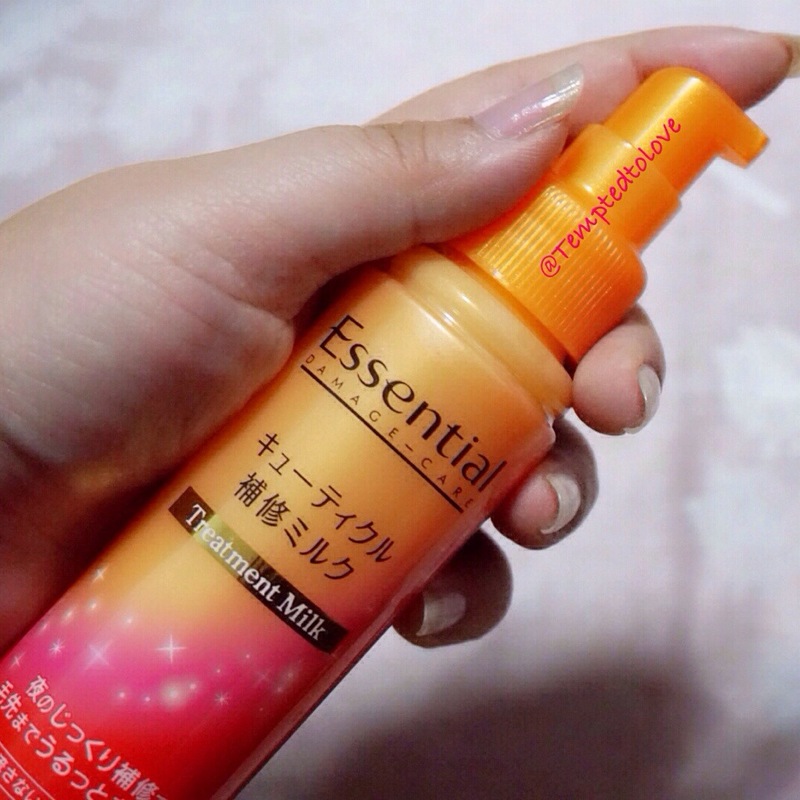 Purely Smooth (Orange)– Gives hair a light and smooth finish. Suitable for those with damaged and rough hair. Today, I’m not sharing review on shampoo or conditioner. 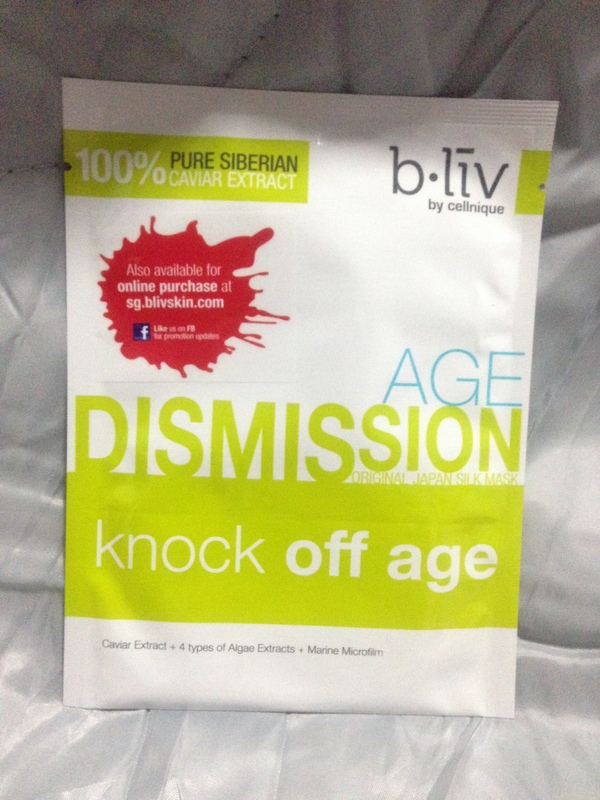 I’m sharing with you their NEW products that will solve below problem!! 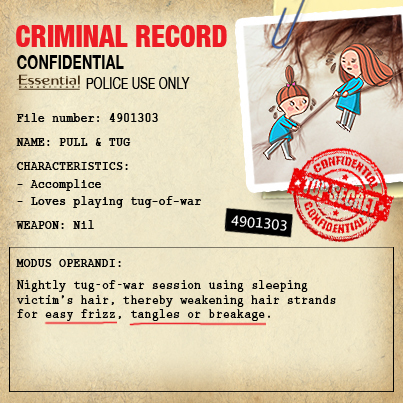 When sleeping, tossing and turning causes hair to rub against the pillow, creating friction. We call such friction caused by the pillow as Pillow Friction. 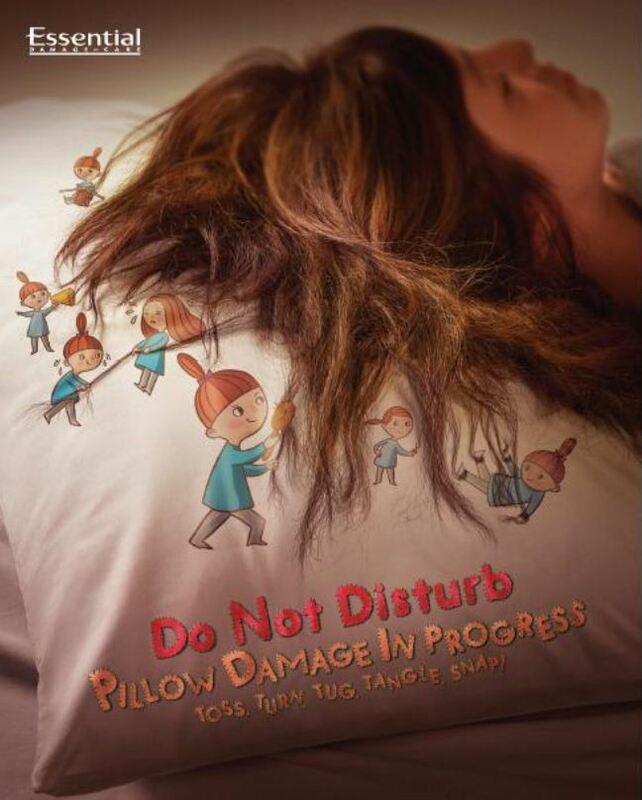 Pillow Friction causes the hair cuticles to open up unevenly, causing hair to be rough, frizzy or prone to tangles. 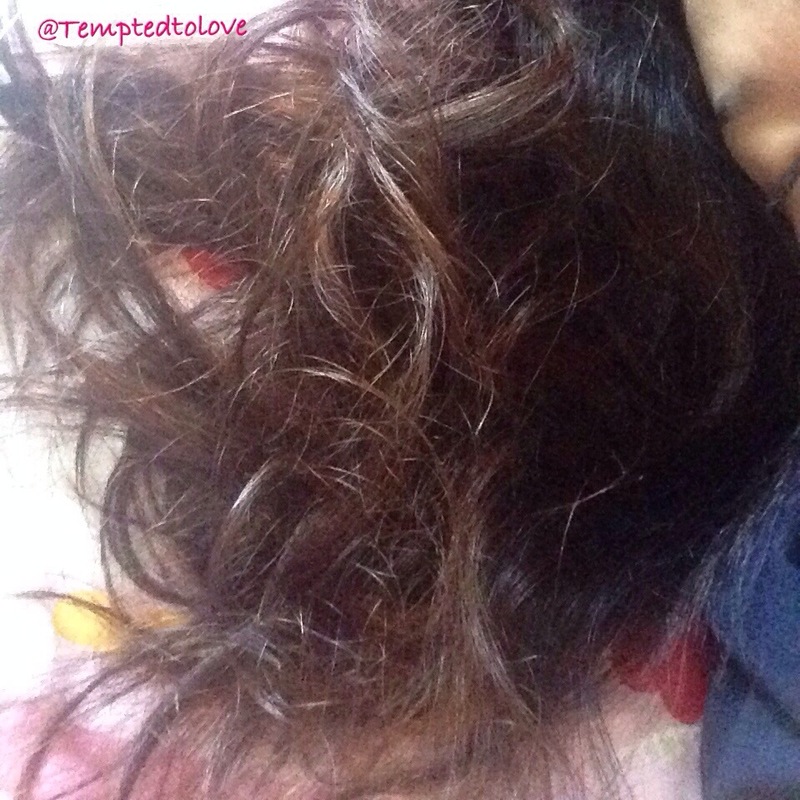 We call such hair damage caused by pillow friction as Pillow Damage. 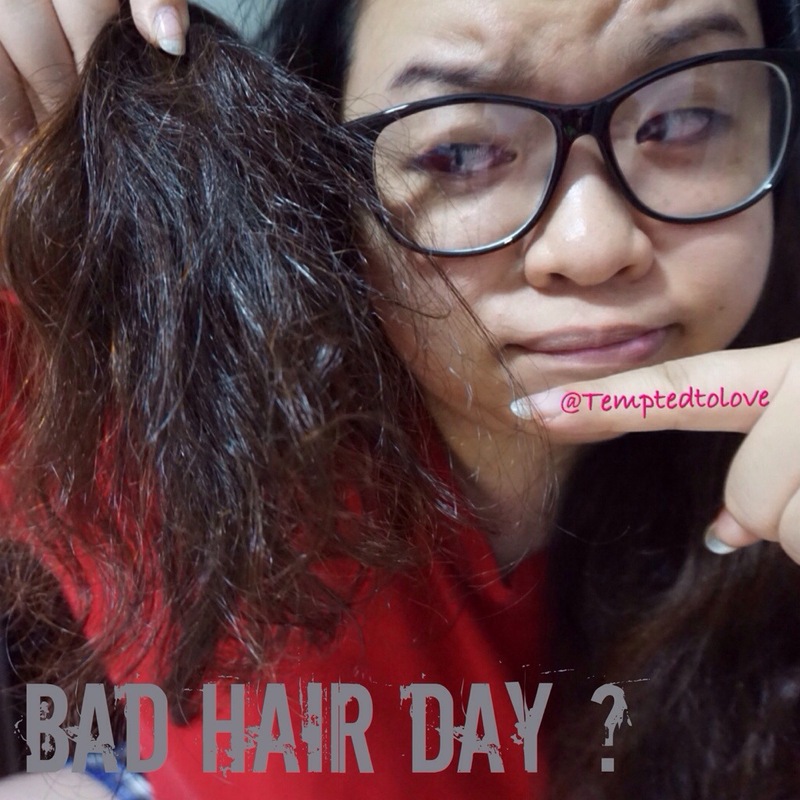 As a result of Pillow Damage, you wake up the next day with frizzy, unmanageable hair like a lion’s mane. This is commonly referred to as bed hair. To solve this problem, people usually have no choice but to wash their hair in the morning. Washing hair ‘resets’ the uneven alignment of hair cuticles and makes hair smooth and manageable again. However, by having to wash hair in the morning, they have to wake earlier and sacrifice beauty sleep. The new treatment range prep your hair at night to look great the next morning. Introducing an innovative new hair treatment concept, the Essential Leave-On Treatment range helps repair and nourish your precious locks round the clock, even while you sleep! Protects each hair strand and minimizes Pillow Damage. 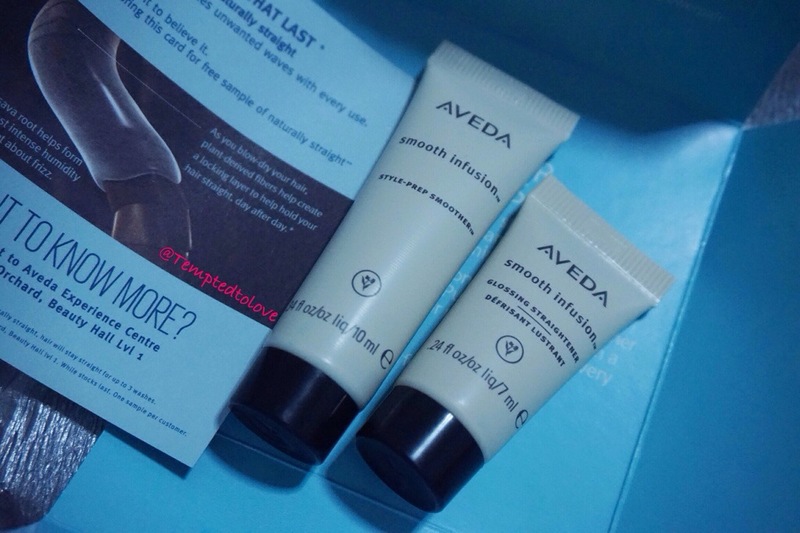 Comprising of an intensive repair Treatment Milk (for night use) and a revitalizing Hair Serum (for day use), this new day-and-night treatment range is specially formulated with Cuticle Care and Cuticle Protection ingredients that weightlessly repairs and moisturizes damaged hair cuticles and also shields it from external stresses such as friction and humidity. 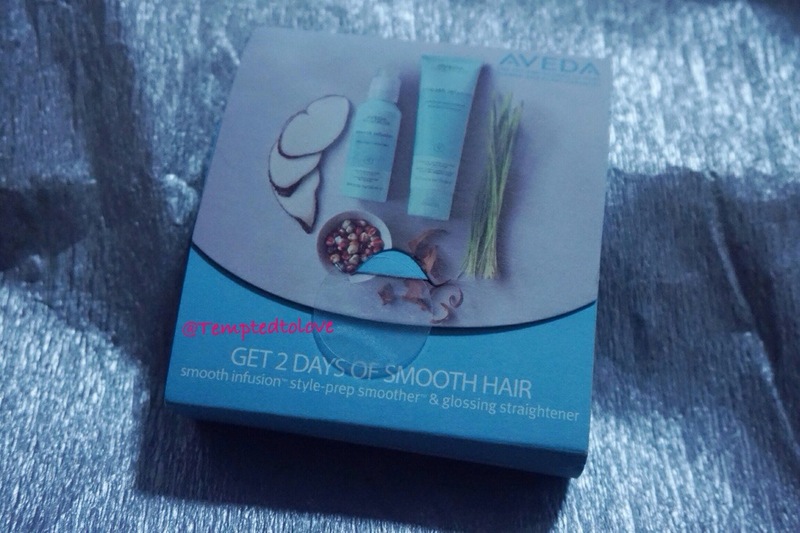 Leave nothing up to fate; wake up with smooth, lustrous locks every day! Are you excited already!!!?? Hahahaha… I am!! This is the retail size Treatment Milk (for Night Use) 100ml! 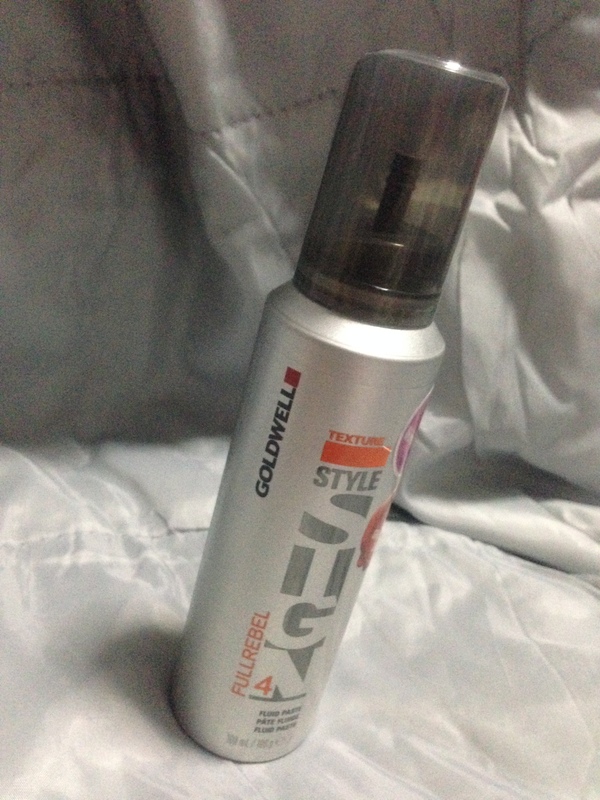 Night use night use…. means…. to use at night (of course!) LOL! Okay, enough of joke! This treatment milk works like a sleeping mask! 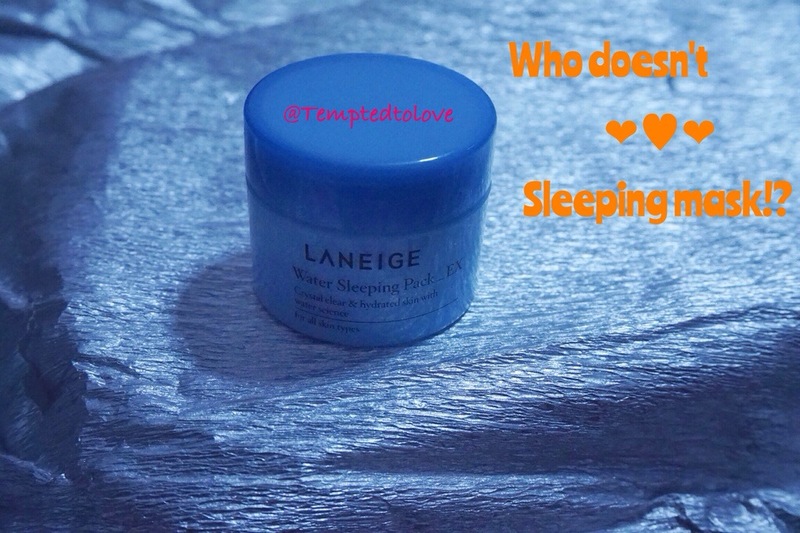 You heard me, sleeping mask! What I think?? Seems pretty GOOD! See, here’s my hair frizzy curl before going to bed! 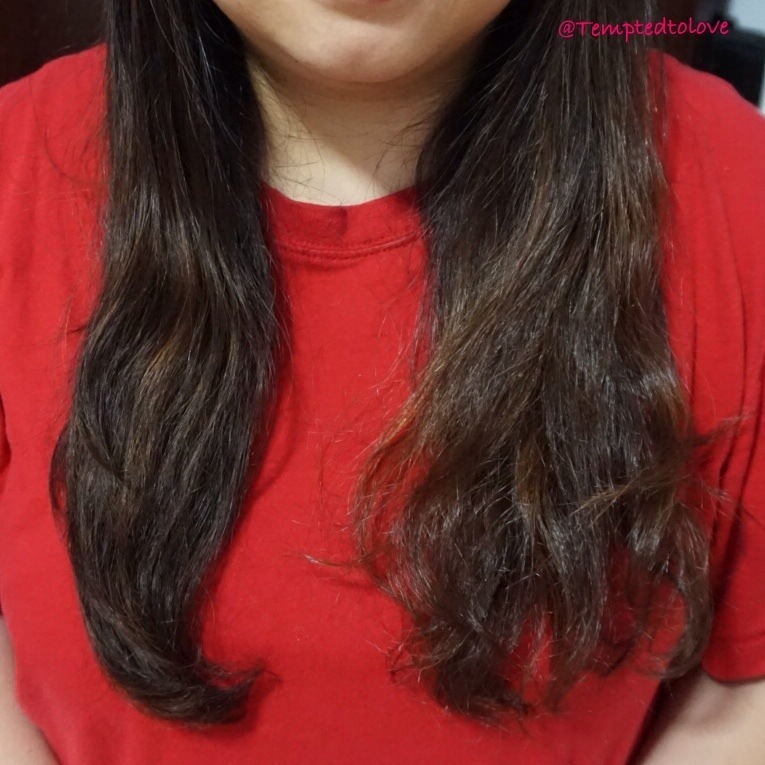 Yes, usually after my evening shower, I do nothing to my hair and it will dry like this mess~ LOL… I applied the treatment milk on my dry hair and immediately my hair looks more tame. Yes, I know what you are thinking.. Seeee!! 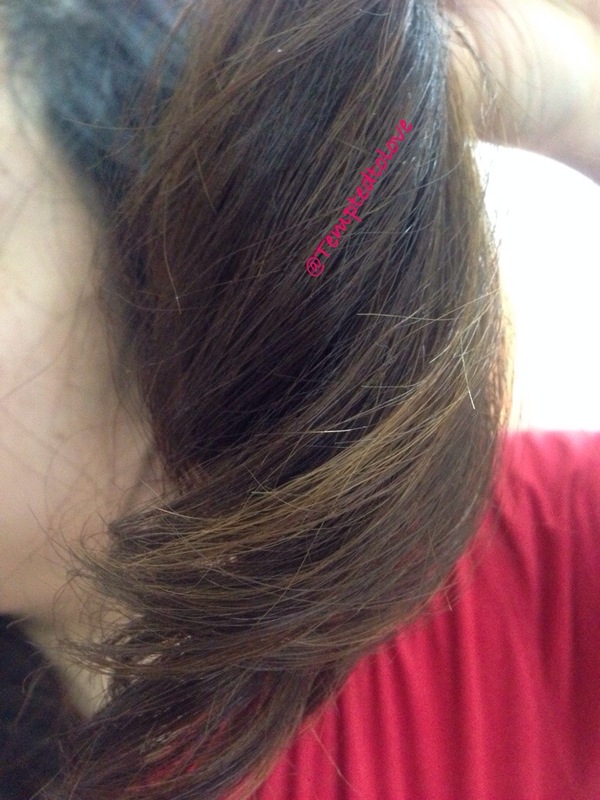 Picking up both “bush” of hair together, can you now see the difference?? I’m happy that SampleStore actually introduce this to their members and I think you should really try it too (I’ll provide sample redemption link at the end of my post)! How do I look next morning? Or rather how my hair look after a night of treatment!? GREAT! They’re much more manageable and smoother than before! Treatment does not stop when you wakes up! 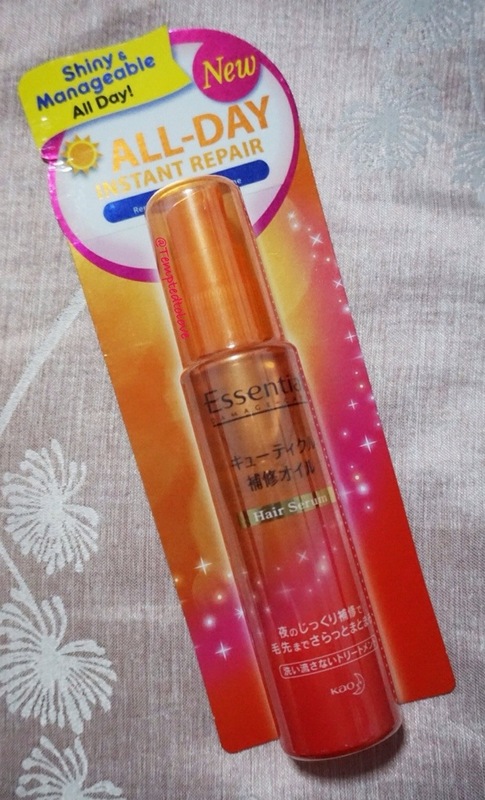 You can continue your treatment with Essential Leave On Serum in the morning! The Cuticle Protection Ingredients form a protective veil over hair to prevent frizz and dryness caused by humidity and UV rays. Just spread the serum evenly onto hair and it invigorates hair, giving it a healthy and lustrous shine while protecting it from the sun. Both treatment are selling at S$11.90 each, available at all leading supermarkets, hypermarkets, personal care stores and pharmacies. Keen to try it first? No sweat man!! 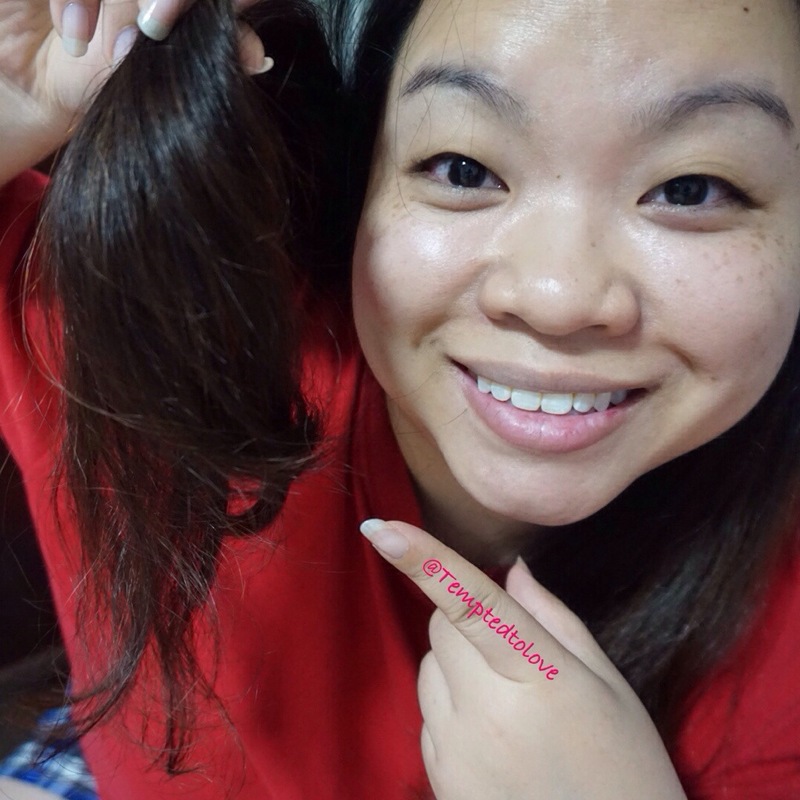 Get your free sample of Essential Sleeping Hair Mask HERE! That’s not all!! 2NE1 FANS~~ Listen up~~ You can WIN tickets to 2NE1’s All or Nothing World Tour concert held at the Singapore Indoor Stadium on 28th June! HOW???? Simply purchase $10 worth of Essential products to qualify! Go to http://www.essentialsg.com/2ne1 for more information. Remember to hit “Like” on Essential Facebook Page for latest news/update! 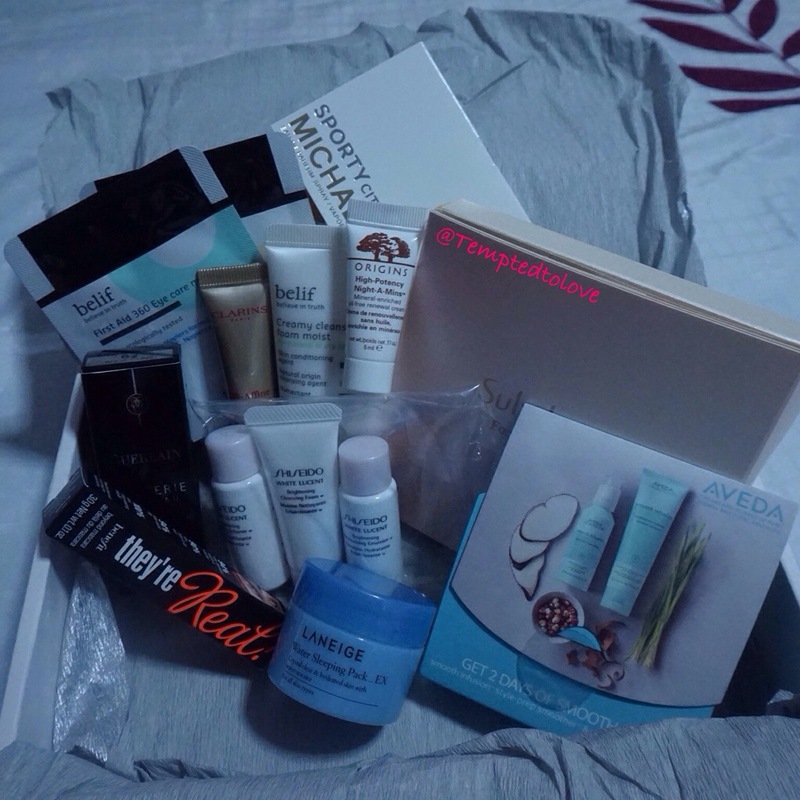 Been hearing all the hoo-ha about VanityTrove Cosmopolitan Beauty Authority & finally I can get my hands on it!!! HURRAAYYYY!! See the amount of goodies!! We have hair care, skin care, hair styling & makeup products..! Wow.. I can’t wait to show you everything! So here’s Goldwell Style Sign Full Rebel! Erm, I’m not really into this althought it promise good holding power! Why? Because it’s too sticky!! So much more heavier then whipped cream! As sticky as a glue! 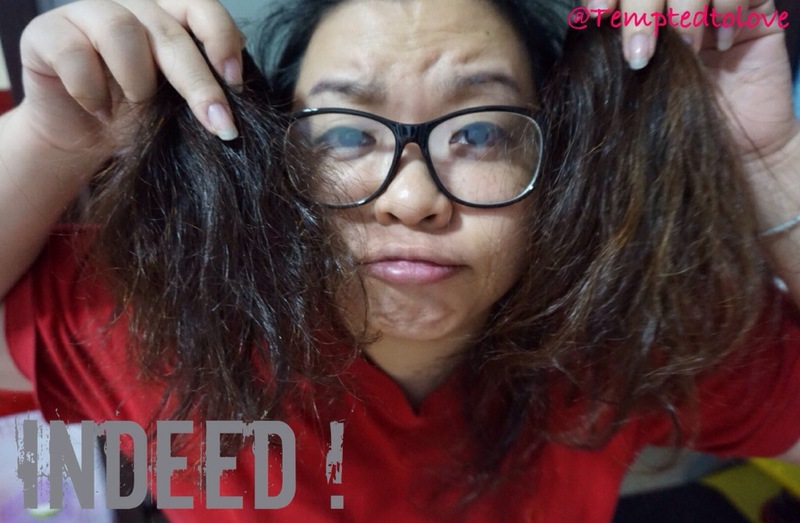 & it feels as if my hair is gona stick together (like tangle up).. Eeew… I prefer the curling cream iSalon recommended much much more! 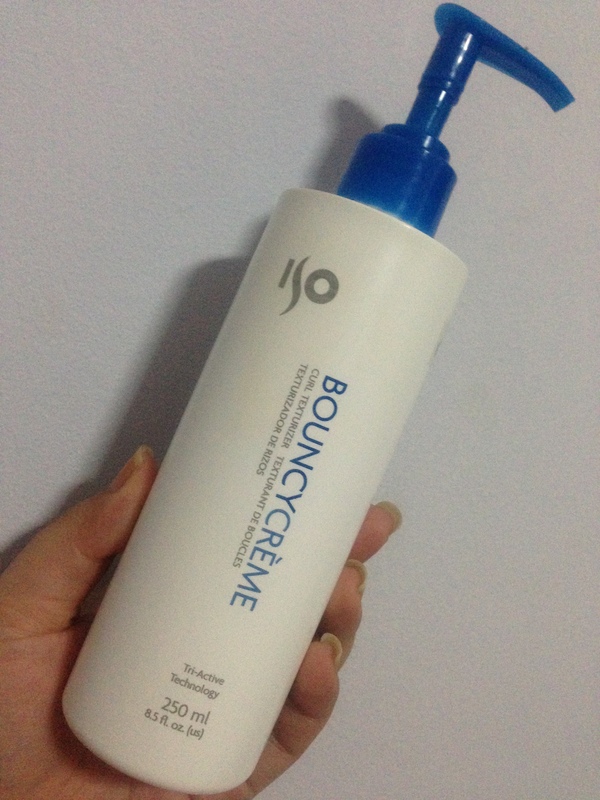 This is the curling cream Susan recommend to me when i did my perm at iSalon! I ain’t that interested initially because I thought it works like a hair moose giving my hair a wet look throughout the day or a hair wax where the holding power is a nay. However, to my surprise, it has amazing styling power! Why did I not use the word “holding” power? because it doesn’t HOLD your curl! 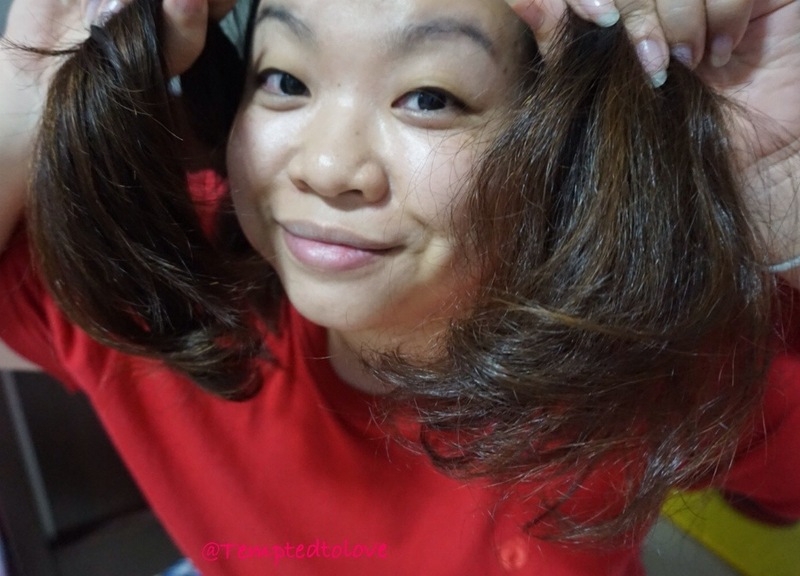 You do not need to stand in front of the mirror and start grabbing/scrunching your hair! 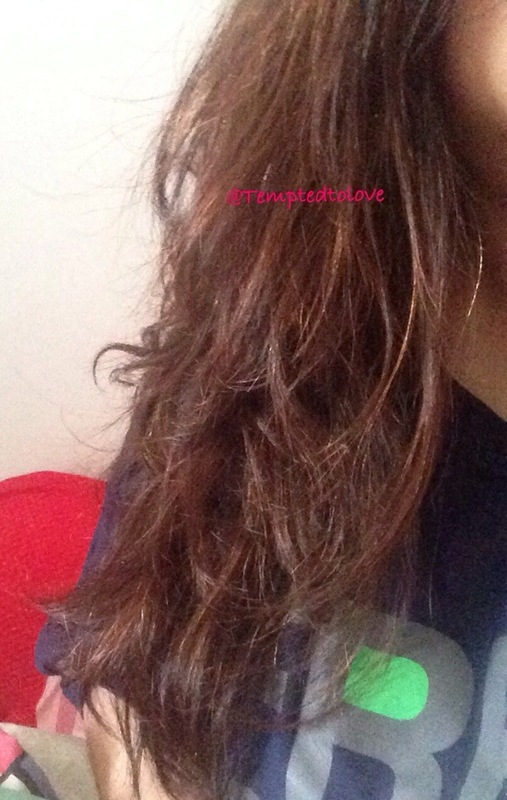 All you need to do is twirl your hair with this cream when it is almost dry then let your hair be.. You will get beautiful natural curls after that!! NO NEED MIRROR! I SOMPA (I swear)~! Best part about it is, it’s not expensive! 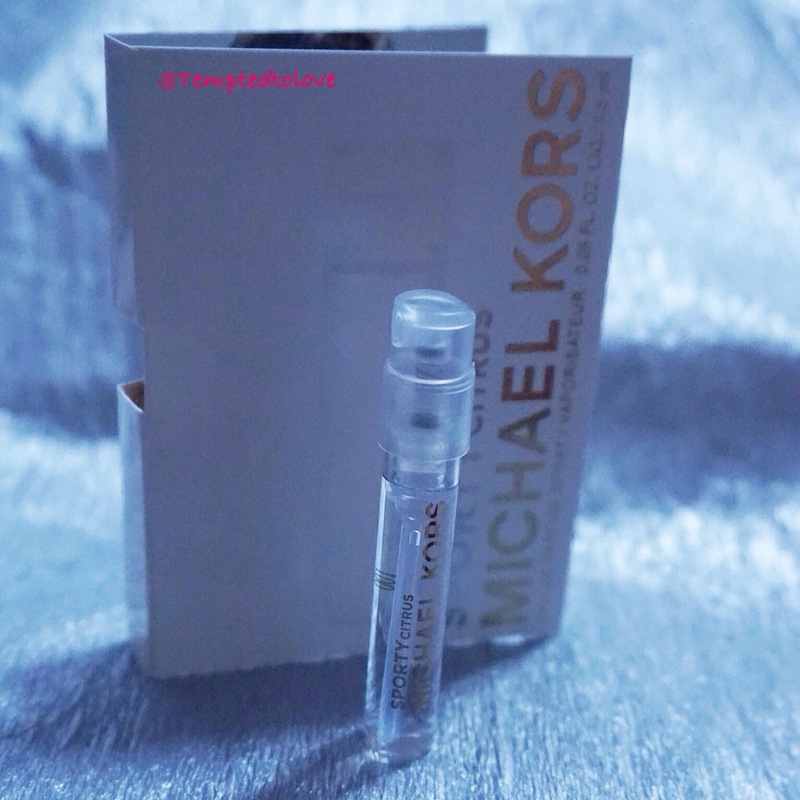 S$19 for a bottle like this and each time all I use is just 2 pumps! Erm…. have I drifted too far?? OKAY! Back to my trove! 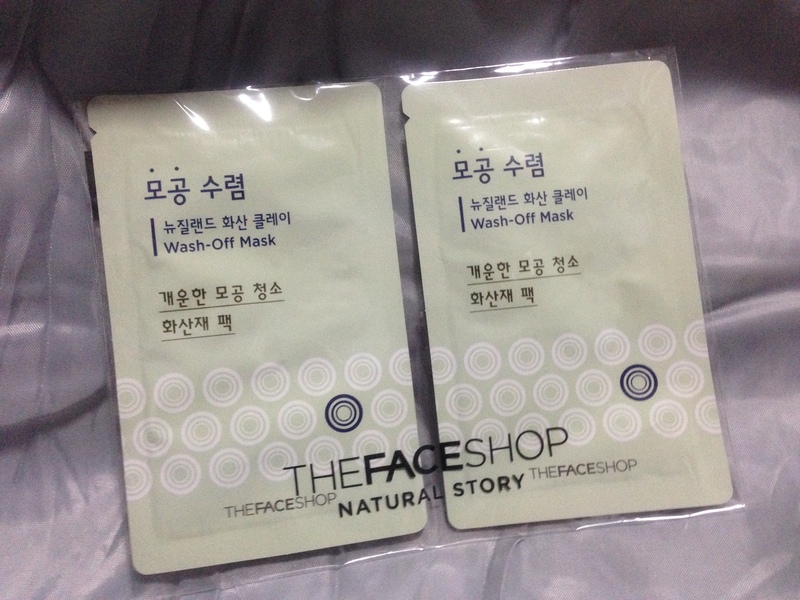 Here’s the next product, The Face Shop Baby Face Wash Off Mask Pore Care Pack! 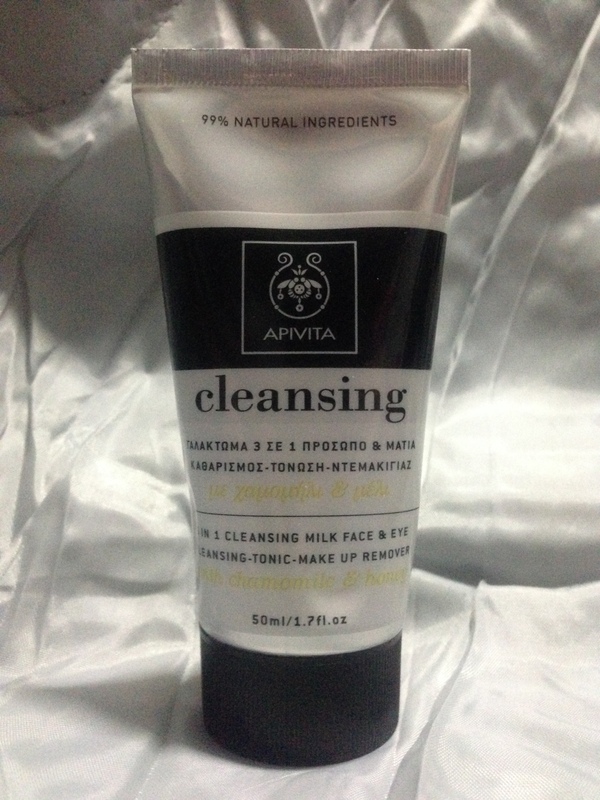 It’s a wash-off type pore pack that cleanses inside the pores using hot spring mud from New Zealand! Gently massage onto skin and wash off! This is not something new.. I had got this in one of my trove..You can read more infor from HERE.. 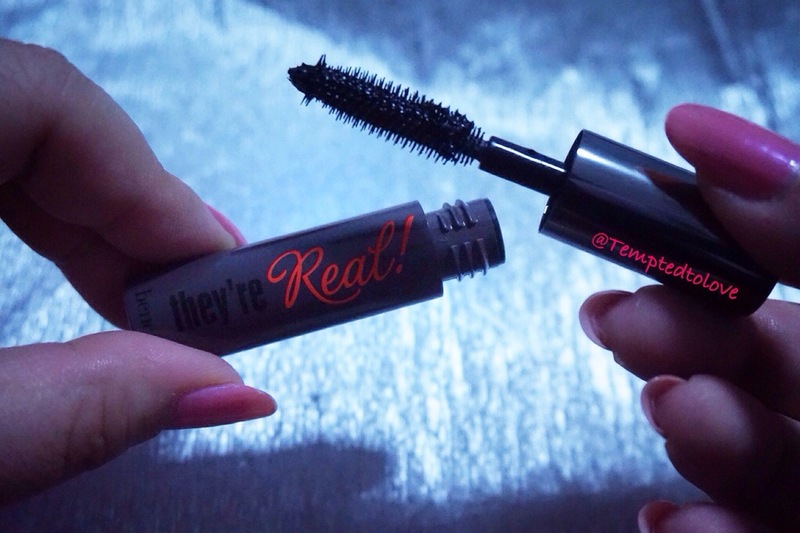 Excludes synthetic ingredients that may pose harmful effects to your health and the environment. Free of SLES, SLS, Mineral Oil, Parabens, Silicones and Propylene Glycol. How to use: Gently massage daily onto damp face and neck. Rinse thoroughly with lukewarm water. 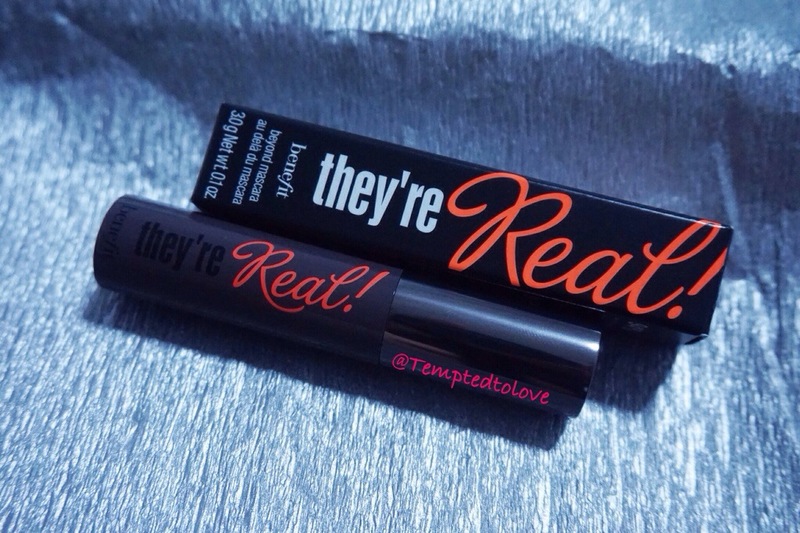 Excludes synthetic ingredients that may pose harmful effects to your health and the environment. 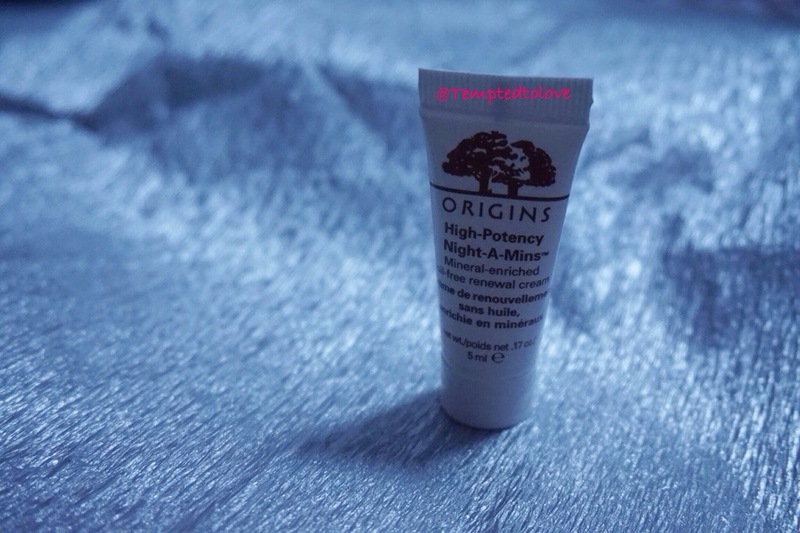 Free of: Mineral Oil, Silicone and Propylene Glycol. 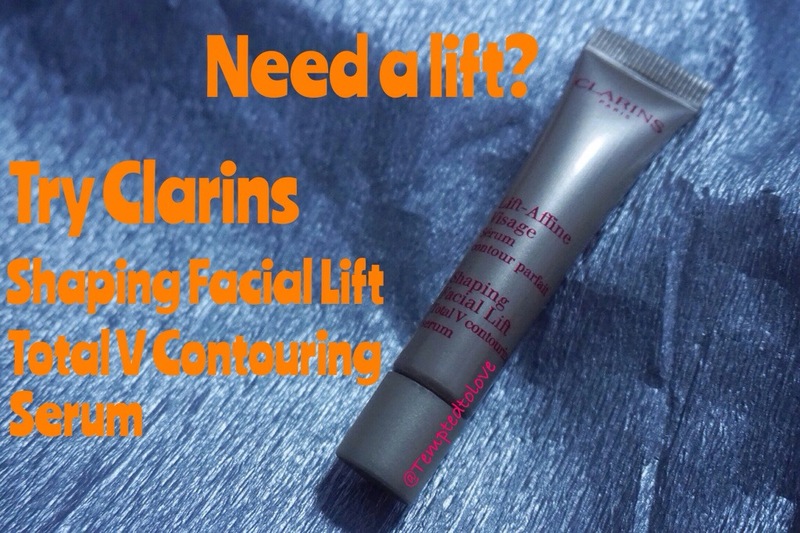 How to use: Apply with gentle movements all over the face, eyes and neck. Wipe-off with a cotton pad without rinsing. 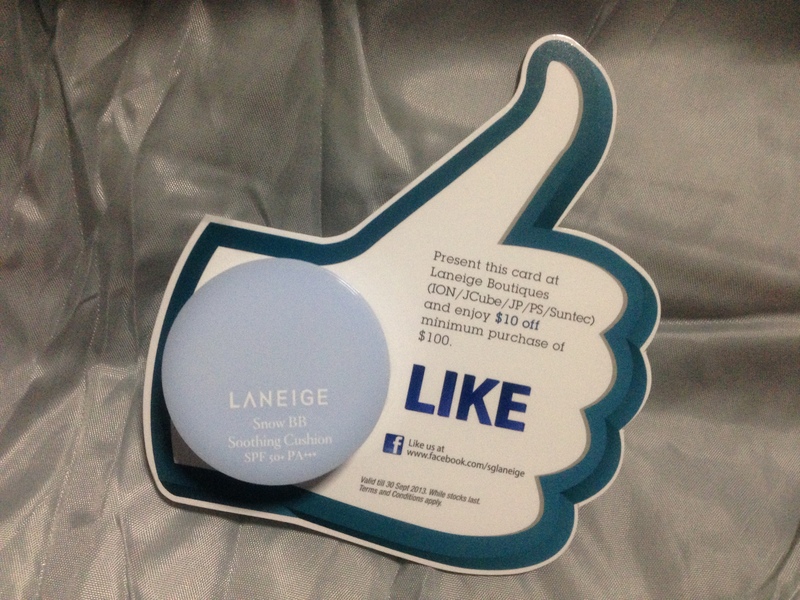 OK.. I’m so excited to see this, Laneige Snow BB Soothing Cushion! 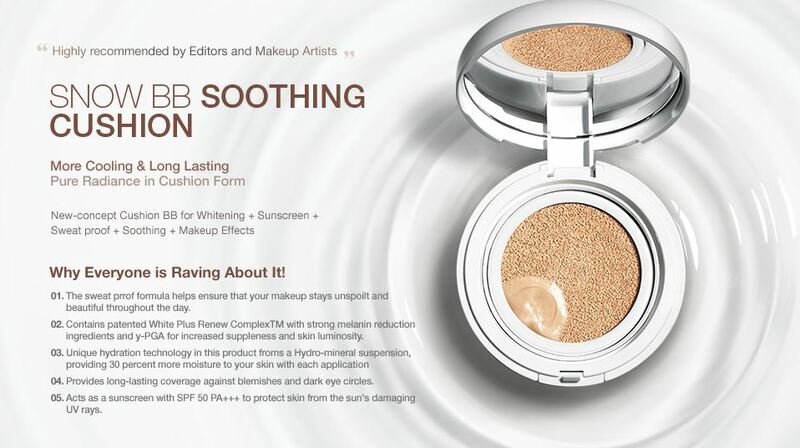 A new-concept cushion-type BB with five active ingredients for Whitening + Sunscreen + Sweat-proof + Soothing + Makeup contained in the cushion to maximize the refreshing and soothing sensation. 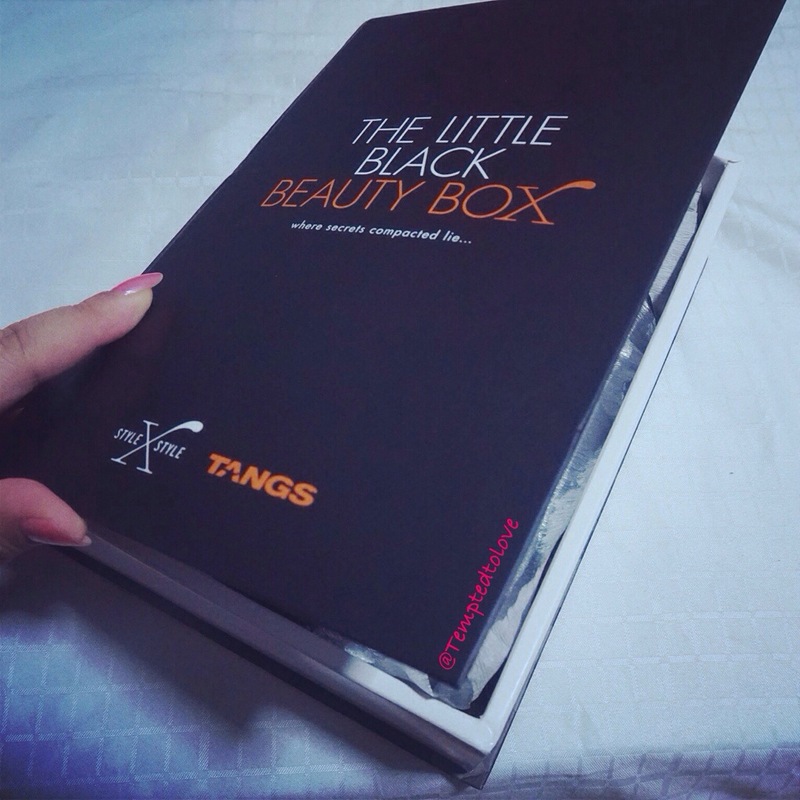 Every time you touch it, the air pump in the cushion contains air bubbles for thin and skin-friendly makeup. Also, it is provided in two separate containers to preserve the active ingredients and their functionality. The formulas can be used fresh and safely from start to finish. SPF50 PA+++ is really tempting to me!! 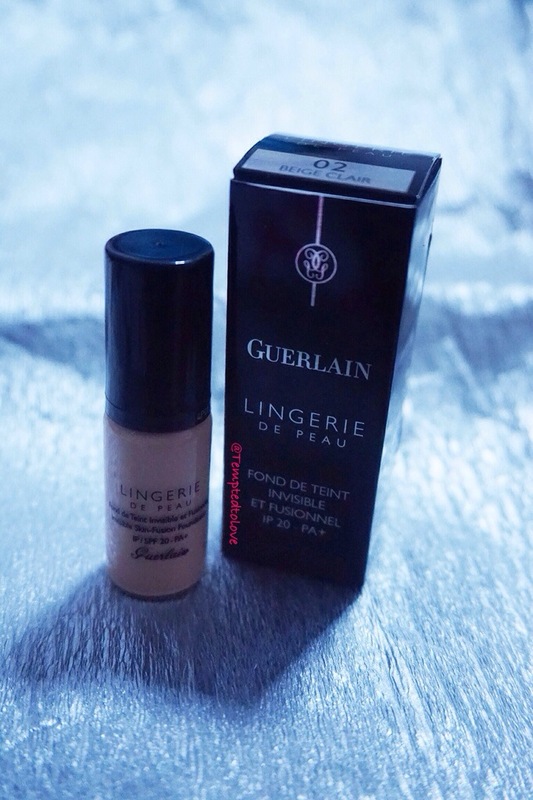 It always gives me a dewy and natural skin look. 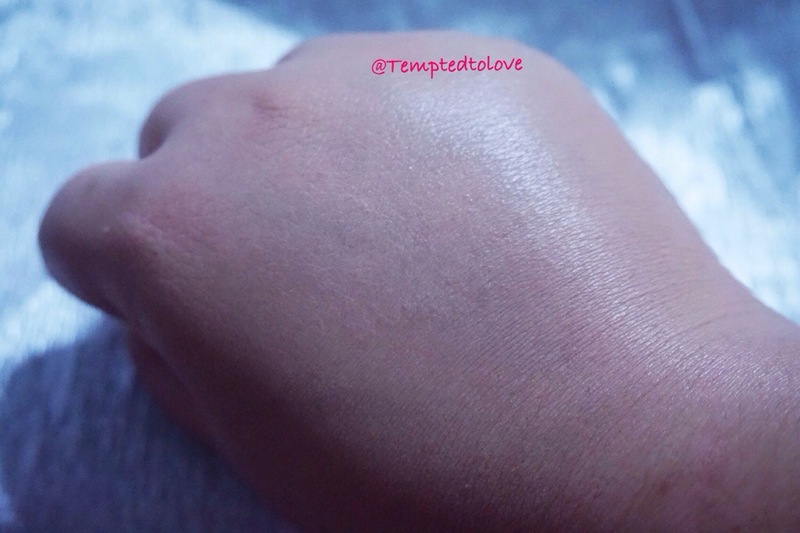 It “lightens” my freckles when I dap this bb cream on them (dap for better coverage)! 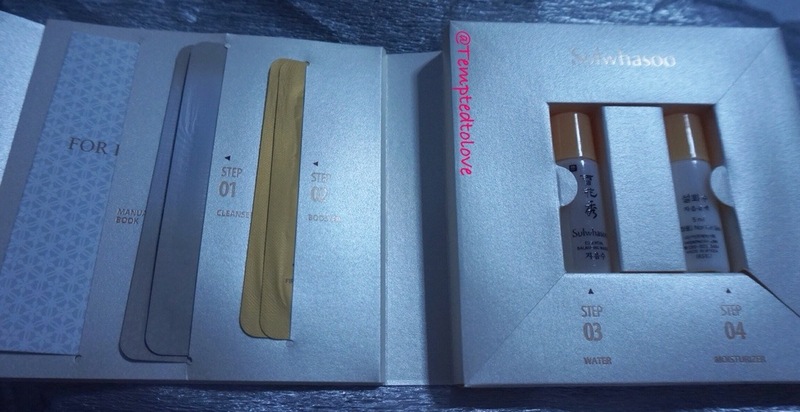 On other area, I just apply per normal, swipe them all over and I’m done. 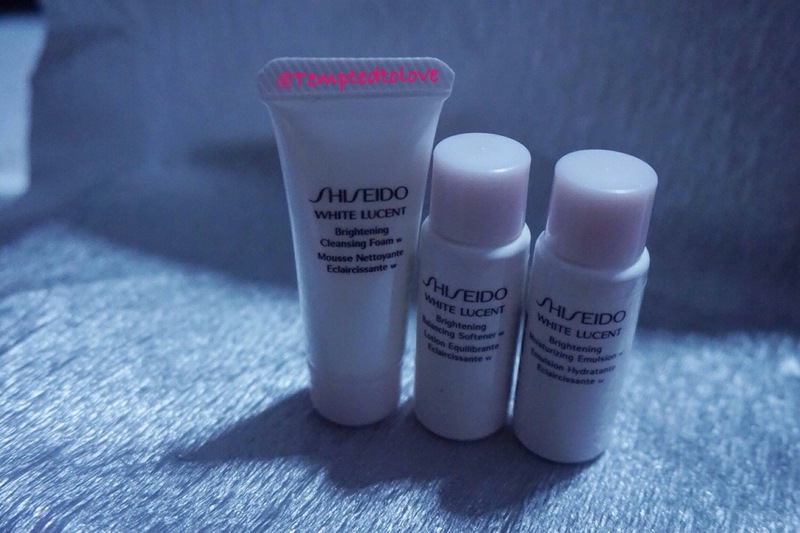 Dewy, checked! Coverage checked! Sheet mask from b.liv by cellnique! I tried the Bright is Right mask and thought is good but not enough for me to come back again.. But if you’re interested, you can always visit their website and check out their other mask/products! 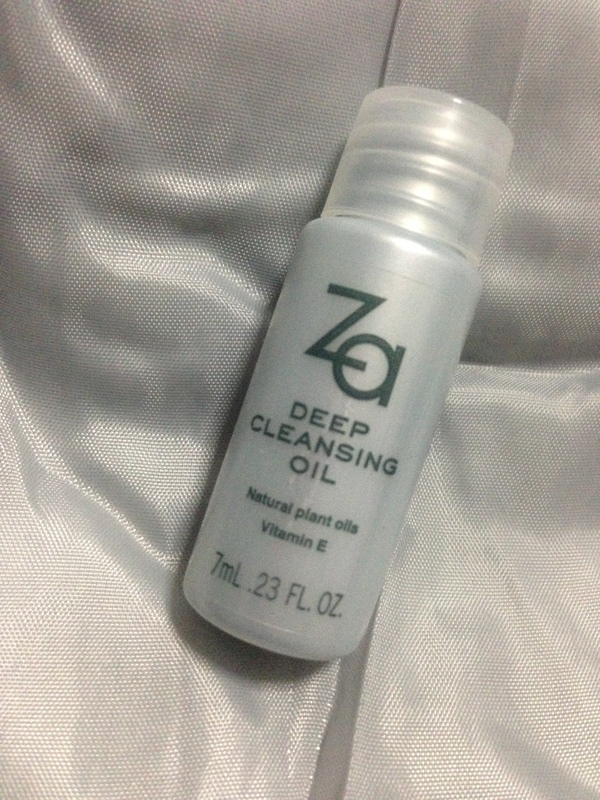 DEEP CLEANSING OIL from ZA!! Just nice I need a makeup remover! 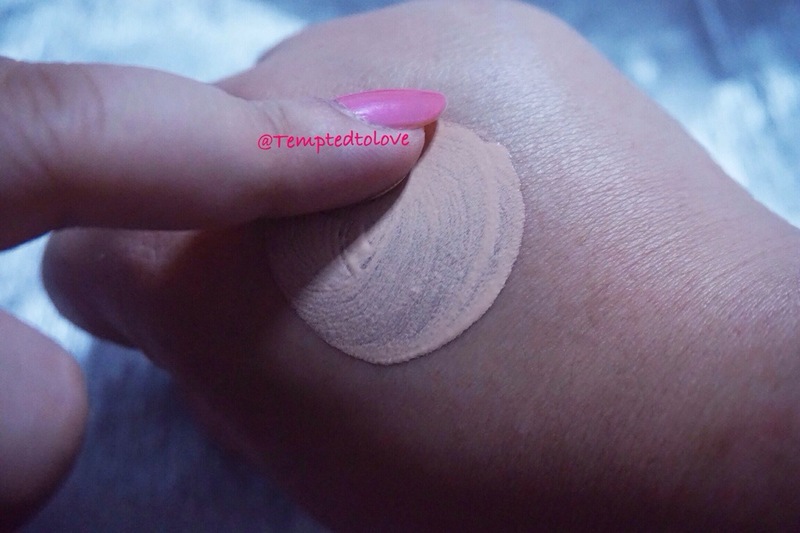 This little one can perfectly removes stubborn makeup, pore impurities and clogged sebum. Leaves the skin feeling moist and silky smooth, never sticky. Well that’s what it says.. Let me try and update you guys again SOON! 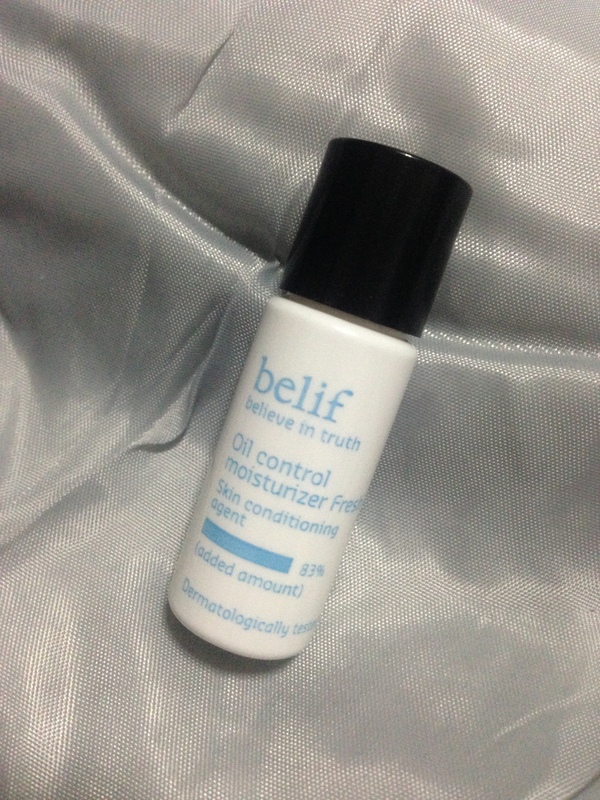 Belif Oil Control Moisturizer Fresh! 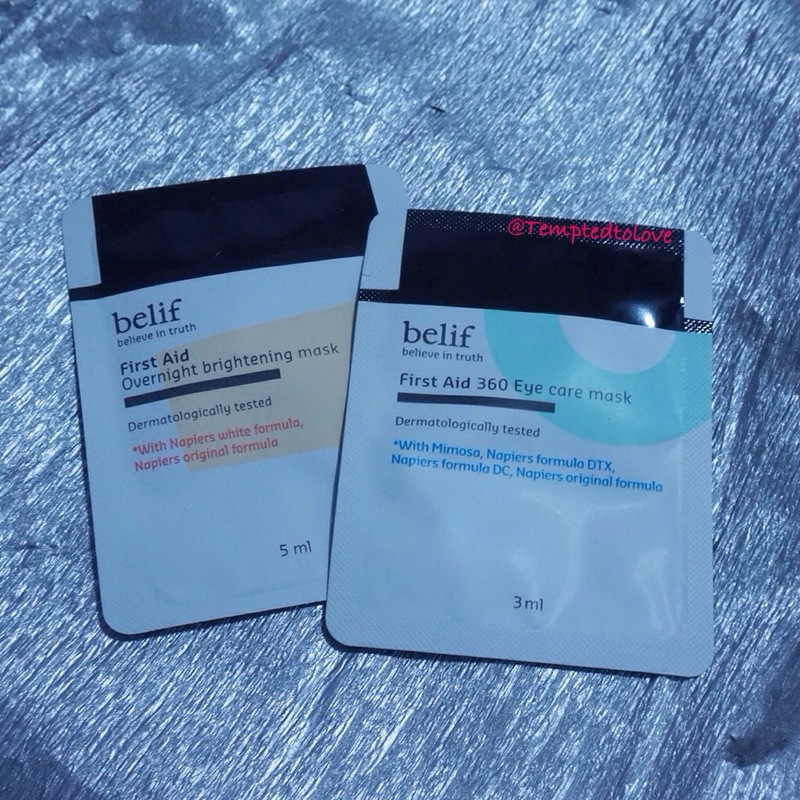 I’m currently using Belif products, they are great to start but after some time i realize the effect is no longer that effective. Is it because my skin got used to it? 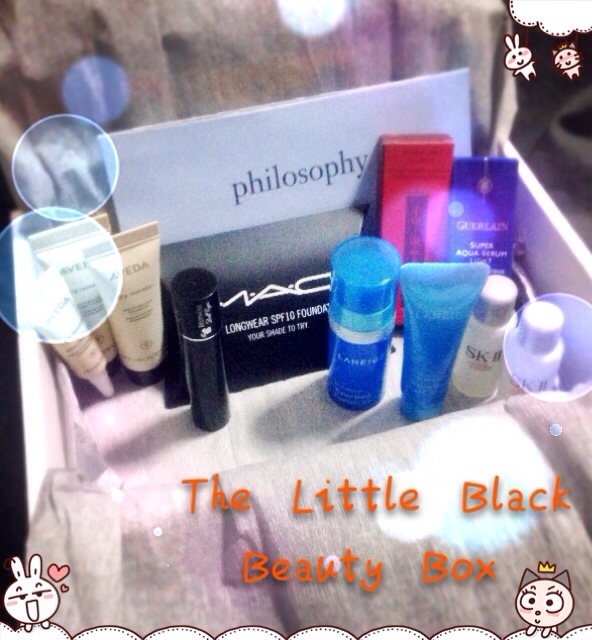 I still remember how it hydrates my skin when I first try them out! 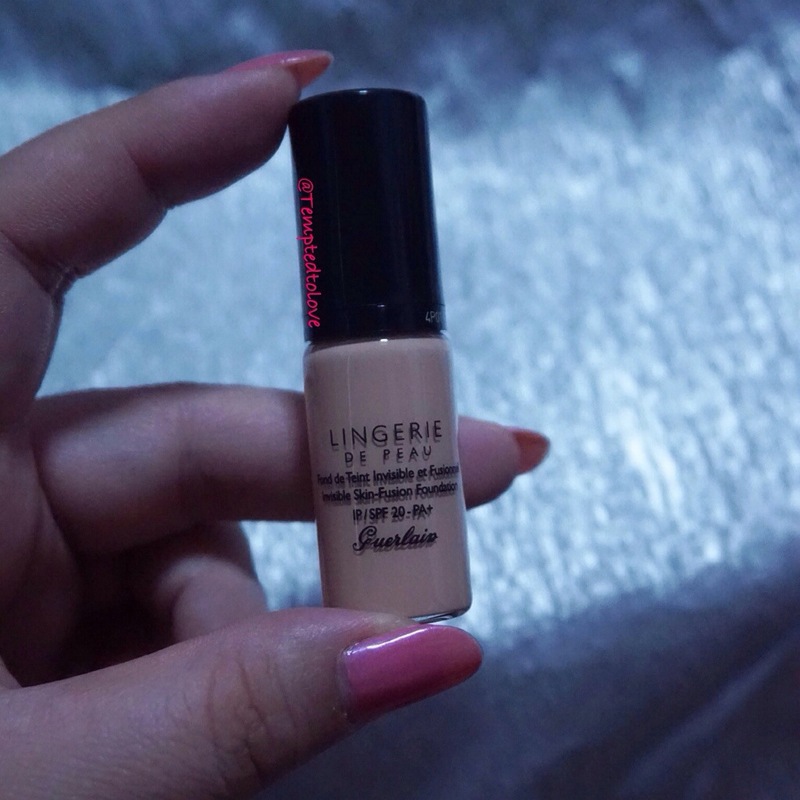 So ladies, you can consider this if you need hydrating products! Ok, next product is a nightmare! 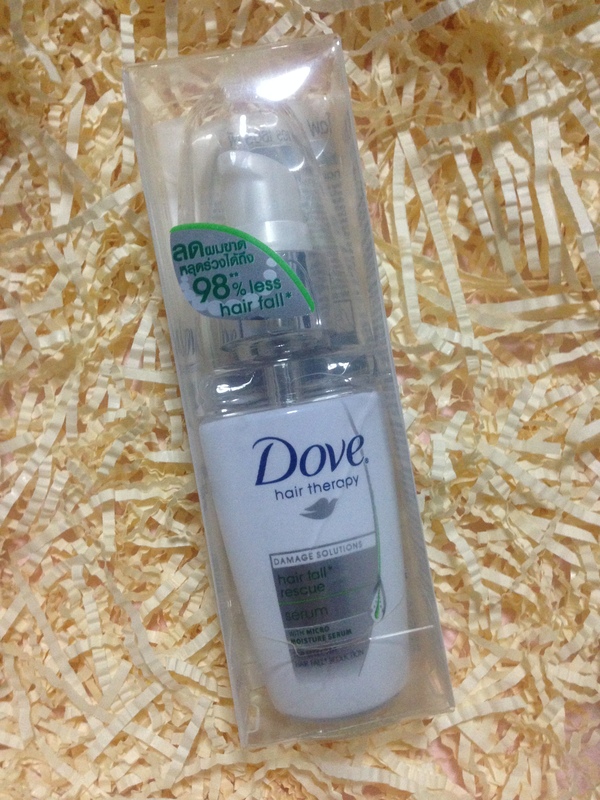 Read on to find out more..
Dove Hair Therapy hair fall rescue serum! This serum instantly reduces friction and makes your hair less prone to fall. 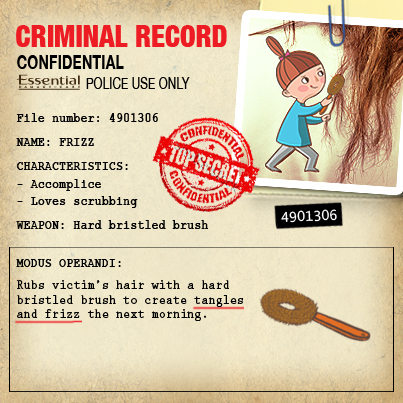 Within six weeks of use it makes hair measurably fuller. 1. 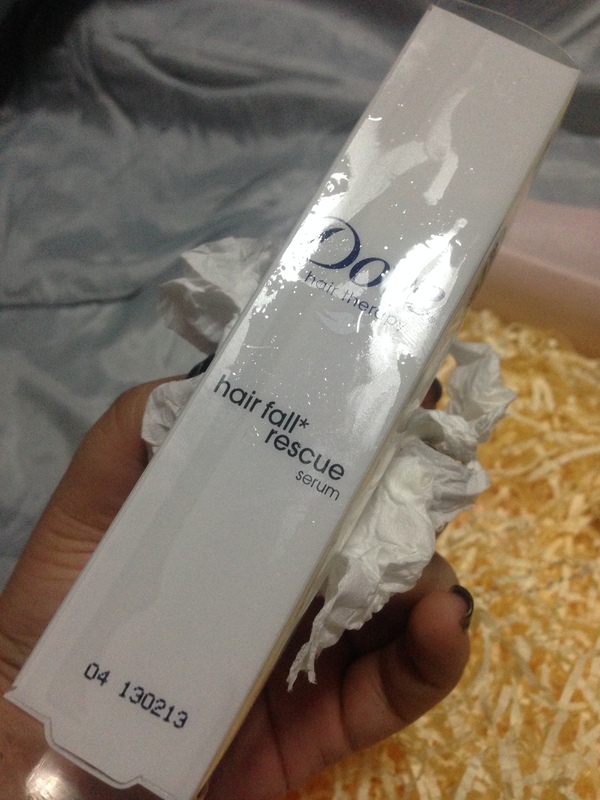 After shampooing, place 4 to 5 drops of the hair fall rescue serum on your palm and apply it throughout your hair. 2. 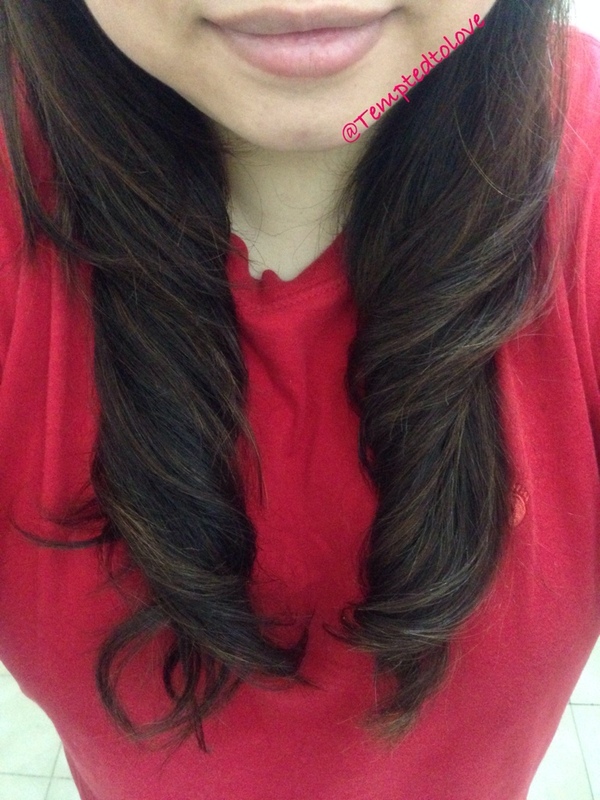 You need not wash your hair after applying a hair serum as it is free of any harmful chemical. Now you see why it caused a mess? It leaked!! EEEWWW~~ My trove smells so nice but SO OILY!! hahahahaa!!! I gotta clean and clean and clean in order to take a cleaner picture! LOL! 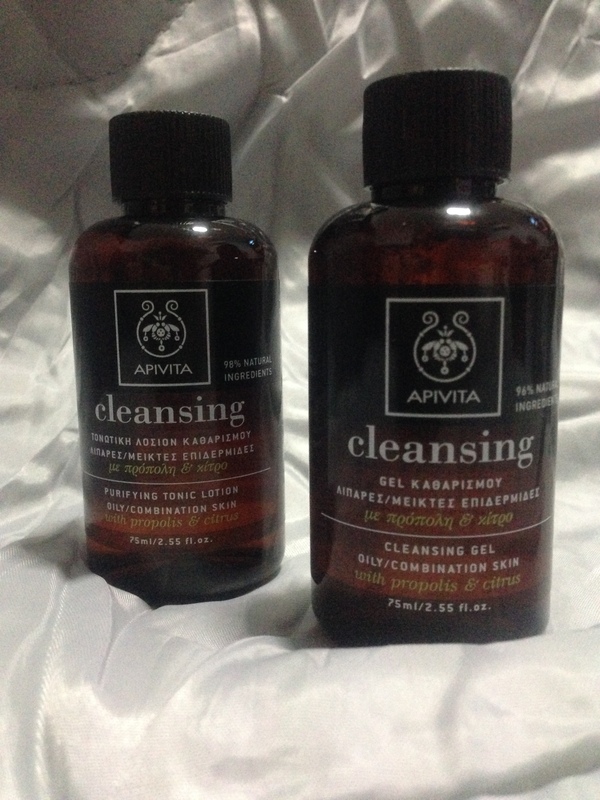 But was touched that Vanity Trove actually offer to send me a replacement after I informed them about the leakage! I only wanted to inform them so that they can be more careful next time (2nd time i rec’d a leaked product). I didn’t thought of demanding for a replacement because it just didn’t came into my mind but they offered so i accepted. HAHAHA!! Pro-active customer service is what keeps a customer coming back. *thumbs up* Thanks for the replacement VT, I had rec’d them.. 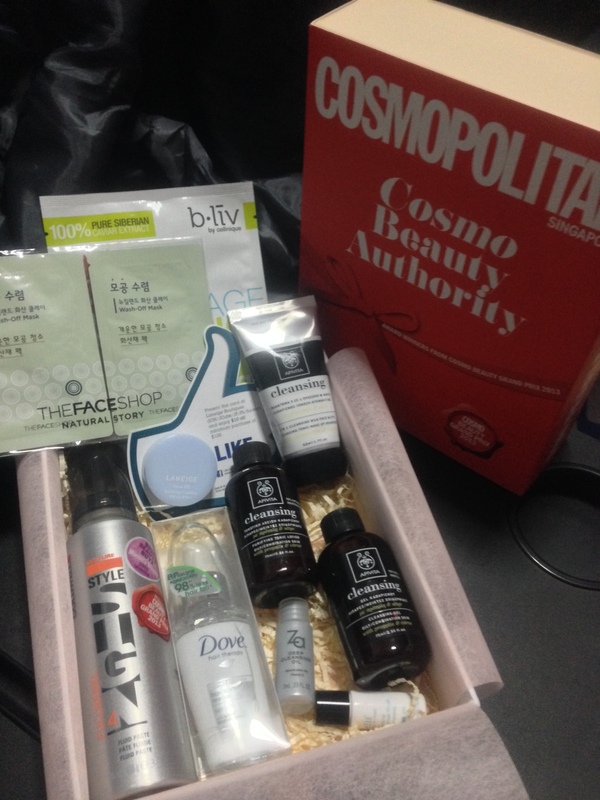 Overall, I’m still satisfied with my VanityTrove Cosmopolitan Beauty Authority Trove! If I can get Majolica Majorca Lash Expanding Edge Meister and/or Shiseido Professional The Hair Care Aqua Intensive Mask, I will be even happier!! HAHAHAHA!! Can’t get too greedy huh?? ?